Okay, excuse the clickbait title. I imagine some readers are indignant. Enthusiastically indignant, if you will. "What do you mean enthusiasm is worthless?!" By itself, without commitment, enthusiasm often is. Here's a story. A training professional, let's call her Susan, attended a conference where Keith Ferazzi was the keynote speaker. His message was that our success in life comes from the people we know, so we should work to build our networks. 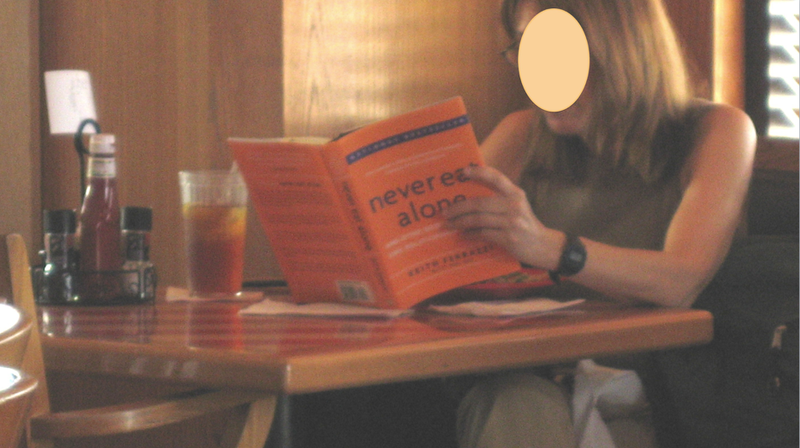 Susan was so motivated by Ferazzi's message that she bought his book, Never Eat Alone. She eagerly started reading it while eating in the airport restaurant on her way home from the conference. Alone. Susan was clearly enthusiastic about the message, but she wasn't committed. What you can't see in the picture is there were several other people in the restaurant who had clearly just come from the same conference. They each had the same conference tote bag at their feet that Susan had. You can probably imagine what commitment looks like in this situation. Susan would boldly find at least one other dining companion and strike up a conversation about the conference, Ferazzi's message, or the book itself. Enthusiasm is the feeling you project. Commitment is what you actually do. We applaud enthusiasm with more enthusiasm, but commitment is harder. I wrote The Service Culture Handbook to help customer service leaders get their employees obsessed with service. An entire chapter is devoted to commitment. One of the unique features in the book is I included my phone number and email address. I invite readers to call, text, or email with their questions and I've had many terrific conversations. Commitment is by far the biggest challenge I hear. One service leader, we'll call him Eric, called me to ask for help. There had been some complaints about his company’s service quality and now Eric's boss, the company's CEO, demanded swift action. Eric wanted to know how soon I could fly out and train his team. We talked a bit, and I asked him if his company had a customer service vision. 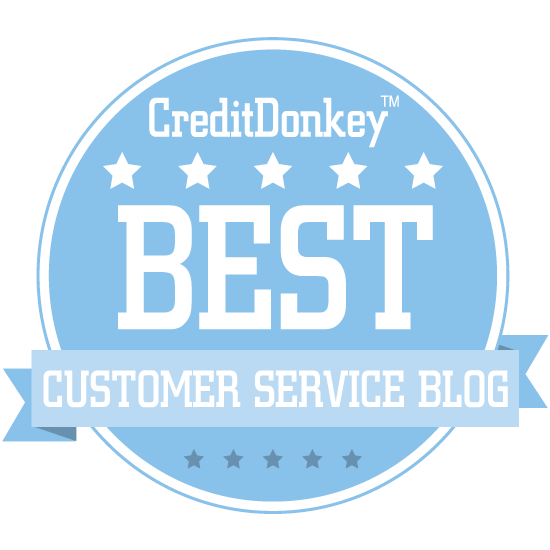 This is a shared definition of outstanding service that gets everyone on the same page. I explained that Eric should have one in place before doing any training. Eric had been responding to complaints by telling employees what not to do, but in my opinion they needed a vision to follow so they all understood what they should be doing instead. That way, any training would be based on the vision rather than a generic set of tips and tricks that wouldn’t fully address the root causes of poor service. I even offered to help Eric create the vision for his company and then develop training around it. I asked Eric about the vision, but he was impatient. He wanted to put the vision on the back burner and have me do some initial training. What Eric was really doing was trying to pass responsibility on to me for “fixing his people.” I gently reminded him about the importance of giving employees clear direction, and basing the training on that vision. He seemed to understand and told me he would think about it some more. Two months passed and I hadn't heard anything, so I sent Eric a follow-up email. He replied and wrote that nothing had been done anything yet, but he would soon start working on a customer service vision for the company. Think about Eric as a leader. Two months ago, poor service quality was an emergency, but that was enthusiasm talking. When it came time to do the real heavy lifting, a lack of commitment stalled any progress. Contrast Eric's story with this one from Tim Chan. He emailed to tell me he worked for a grocery delivery company in Malaysia, called HappyFresh. Tim told me he was following the steps in The Service Culture Handbook and had just worked with his team to create a customer service vision. The process Tim followed can be broken down into three major steps. 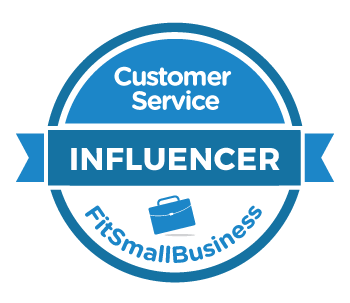 Create a customer service vision. Here's my step-by-step guide. Engage all employees with the vision, using this simple plan. Align everything around the vision, including training. The steps are actually very simple concepts. The real challenge is remaining committed to the culture journey over the long haul. Creating a service culture isn't a short-term project. It's a way of doing business.